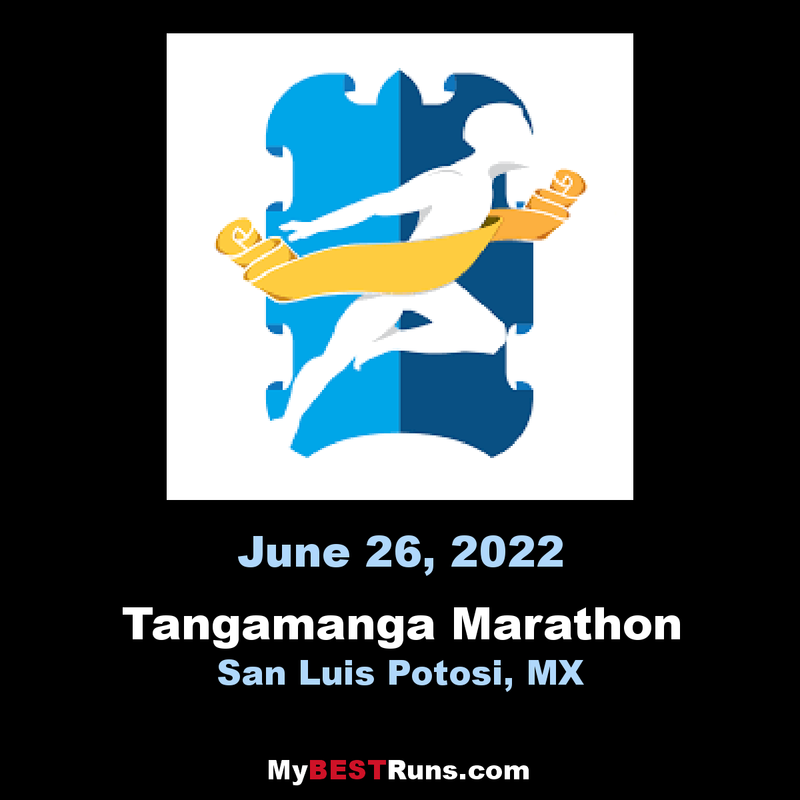 Tangamanga International Marathon had its genesis in the year of 1983 to be held in the city of San Luis Potosi, today it is one of the most ancient of Mexico, still the State pioneered this kind of evidence due to the rise of the "running" around the world, it is worth mentioning that the marathon more ancient of the world is the Boston Marathon which carried out its first edition in 1897 so it is clear that the running came to Mexico many years later, such is the case that in San Luis Potosí held its first edition. It was called Tangamanga International Marathon in honor of the indigenous Word Tangamanga is a word huasteca which means water and gold, referring to the "Valley of the Tangamanga" the same route went and still goes through the Parque Tangamanga one, the second urban park more biggest of Mexico. Tangamanga Marathon was founded by the then Governor Carlos Jongitud Barrios, output and goal was for 11 years in the Parque Tangamanga number 1, until the year of 1993 that it was decided to modify the path and move the output and insert to the Founders Plaza in the historic center of the city, in order to have a route with more spectators and more scenic.